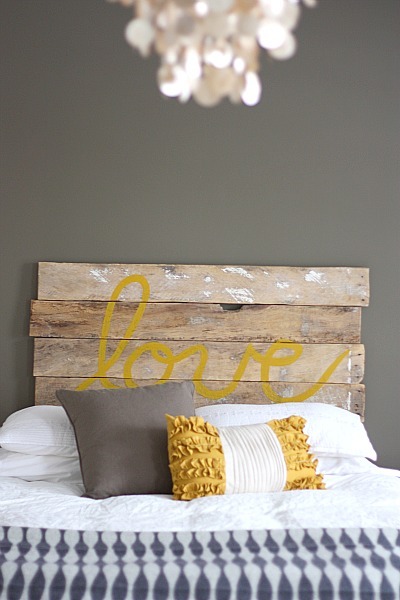 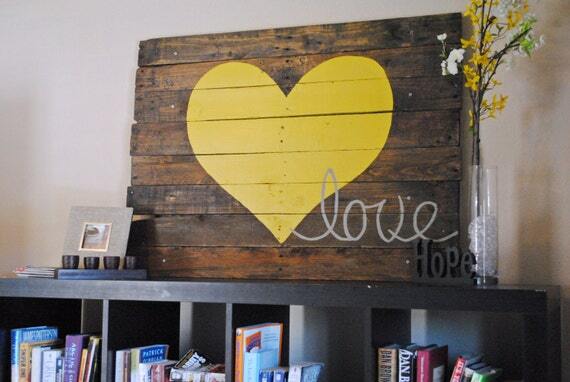 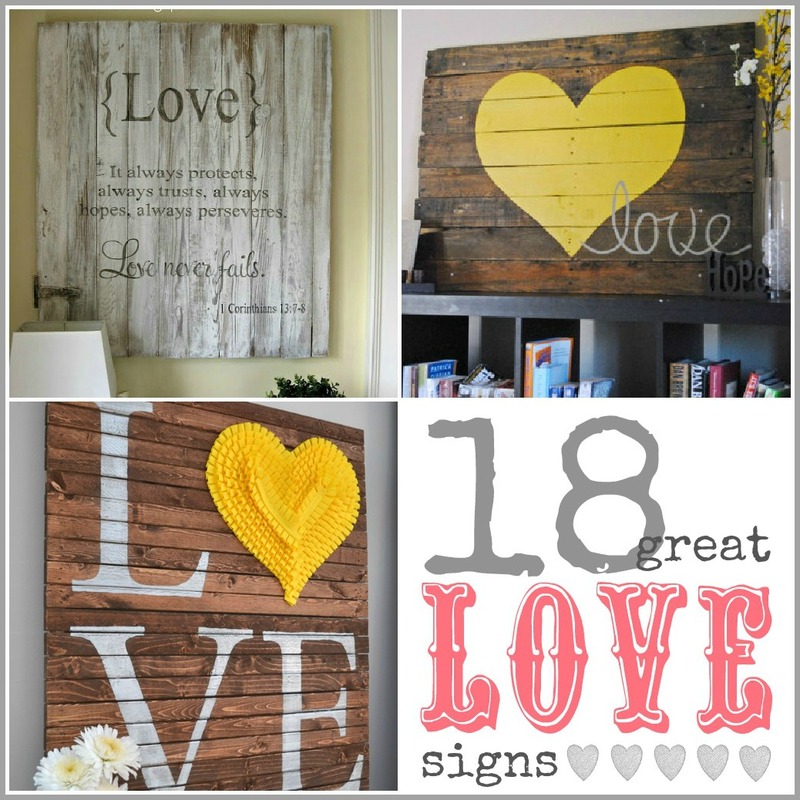 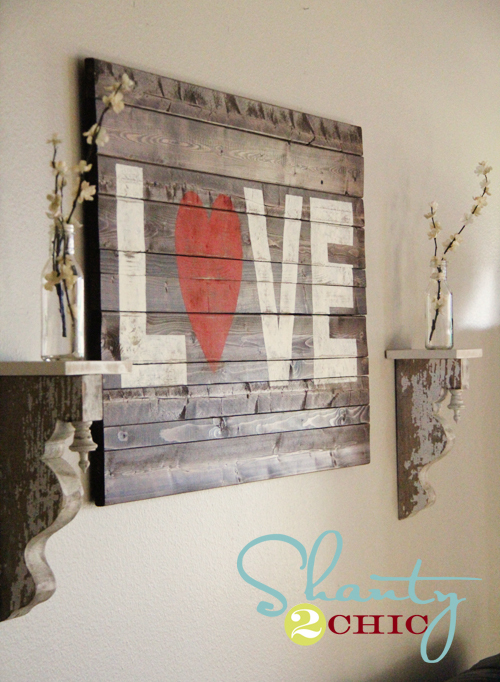 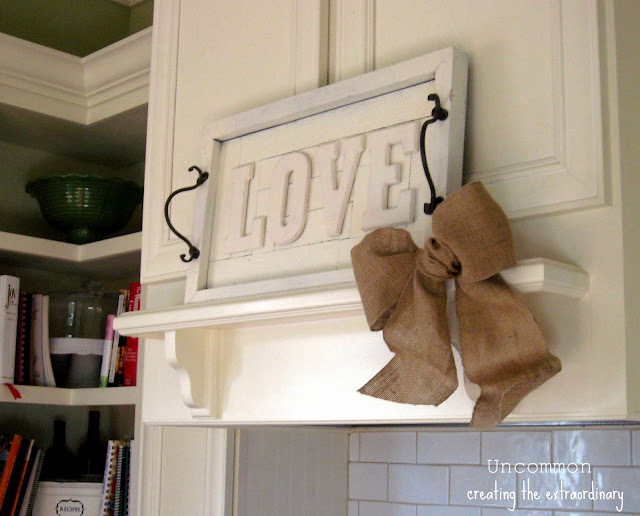 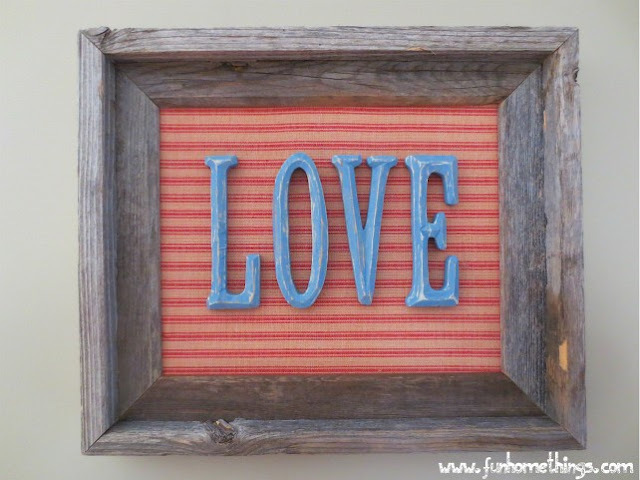 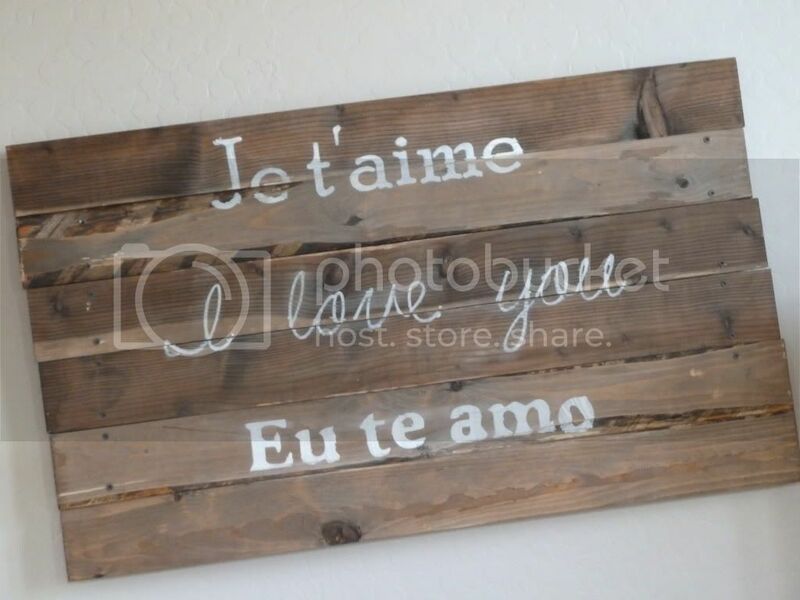 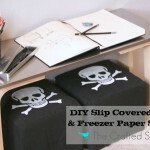 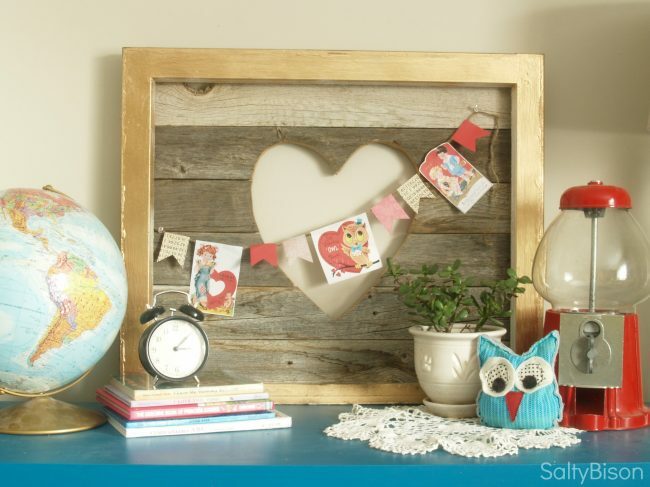 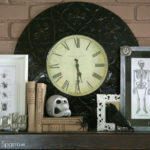 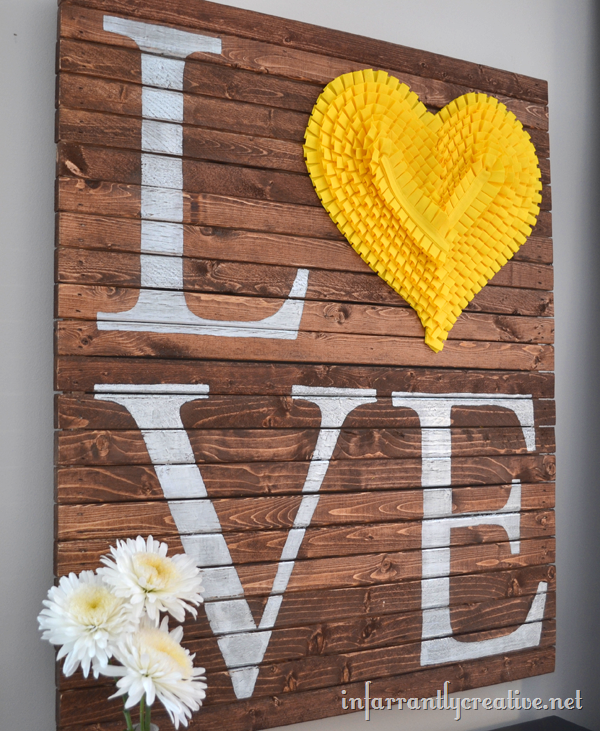 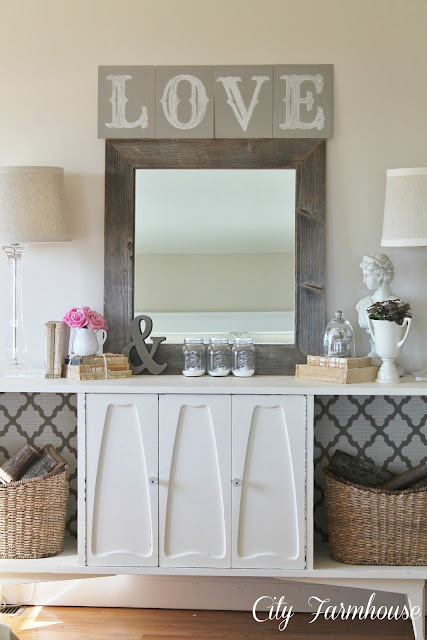 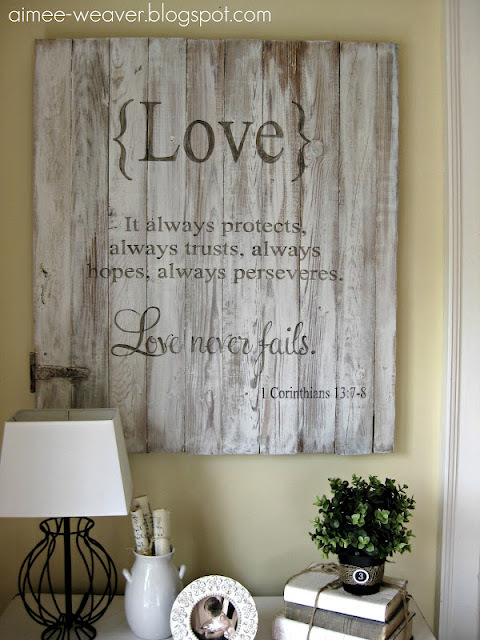 Today I’m sharing 18 Great DIY Love Signs. 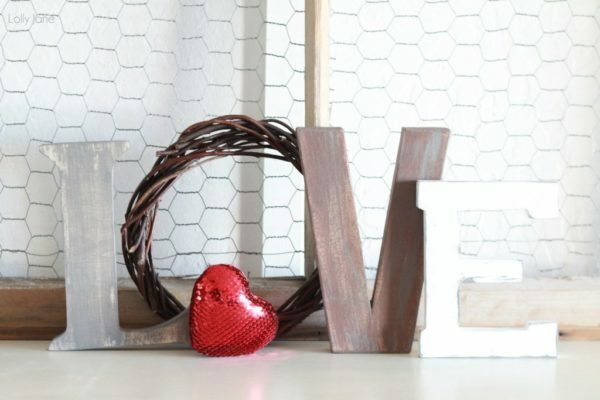 With only one week left until Valentine’s Day these would make perfect gifts for that special someone, an upcoming wedding, or just add them to your Valentine’s Day decor. 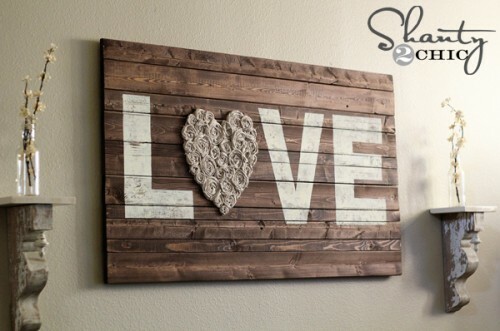 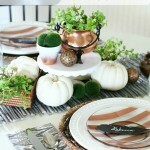 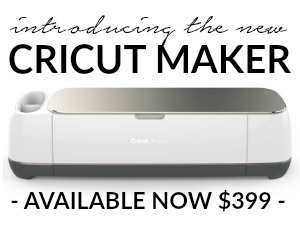 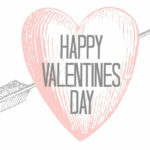 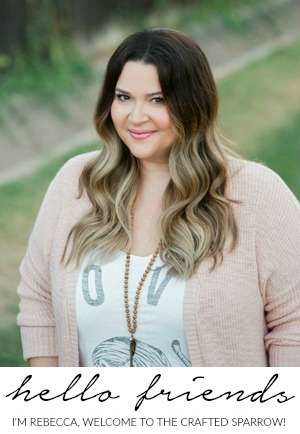 So get crafty and share the “Love”!